An ex-music teacher at a private Christian school in Southeast Texas has been sentenced to 16 years in prison for having a sexual relationship with a student. A judge in Beaumont on Monday sentenced 53-year-old Linda Leann Wallace. The former educator and counselor at Legacy Christian Academy in Beaumont in July pleaded guilty to sexual assault of a child and having an inappropriate relationship with the girl. Investigators say the assault began when the child was 13 and continued for at least four years until the victim graduated. Prosecutors say the sexual abuse happened on campus, during school outings and at Wallace’s home. 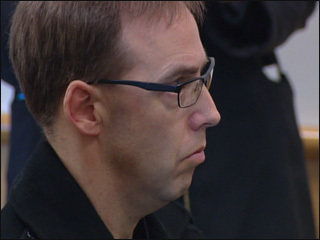 Wallace resigned last November before the charges were made became public.